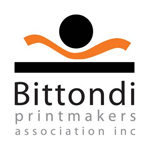 Bittondi Printmakers Association invite you to participate in the Bears and Bloom 2 Print Exchange and Exhibition. 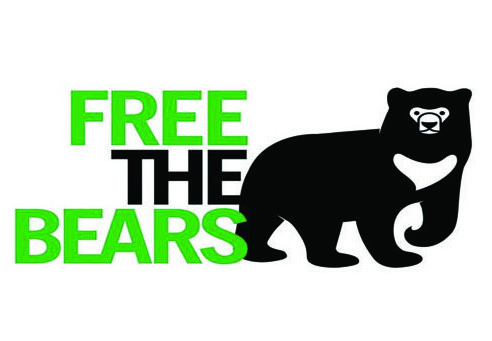 Prints will be exhibited at Urban Cow Studio, Adelaide, with proceeds from exhibition sales going to the Free the Bears Fund. The exhibition will open on Thursday 6th October 2016 and close on 29th October 2016 Further information is attached.